I think it was worth is price and is excellent. 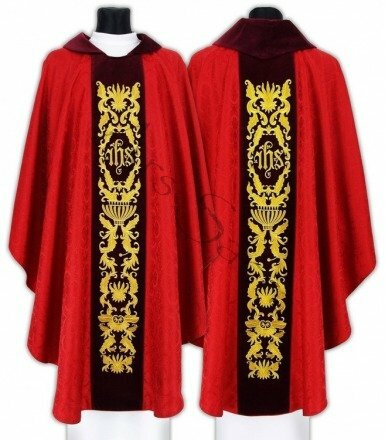 I will purchase again ,the to whom I presented this together with 4 other Chasubles was delighted, I must give a 5 star rating. I purposely chose this against the cheaper options because green is so commonly used. Delivery was as promised and on time. It'e well done. 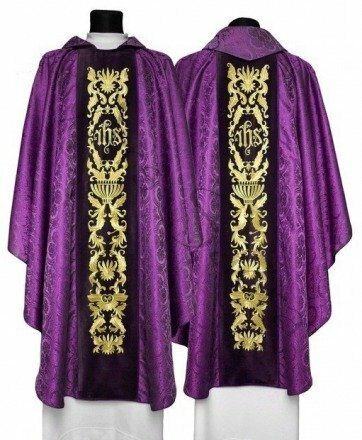 A nice chasuble, but the embroider is not high quality. Other models are better. It is hard to find quality black chasubles these days. 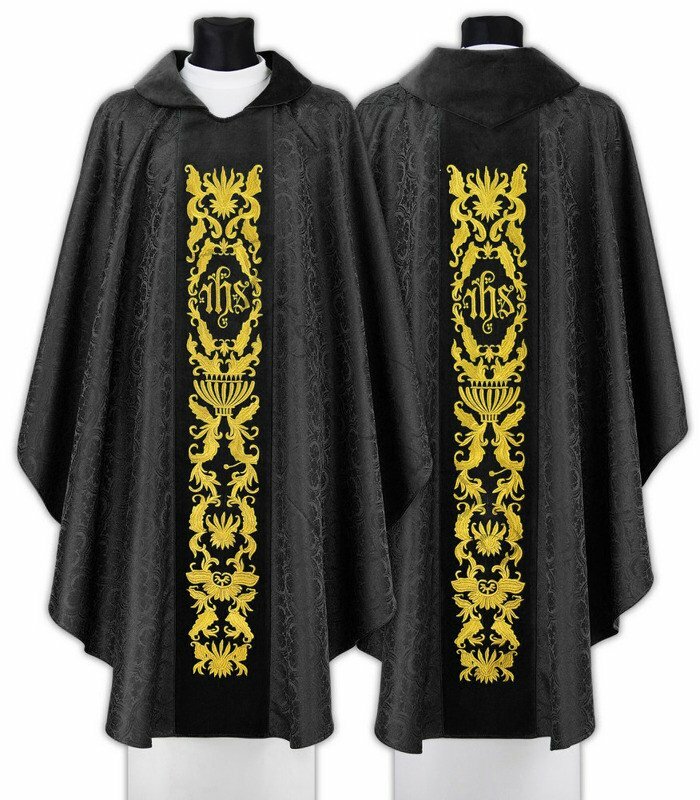 This is a fine product. Well designed and executed. 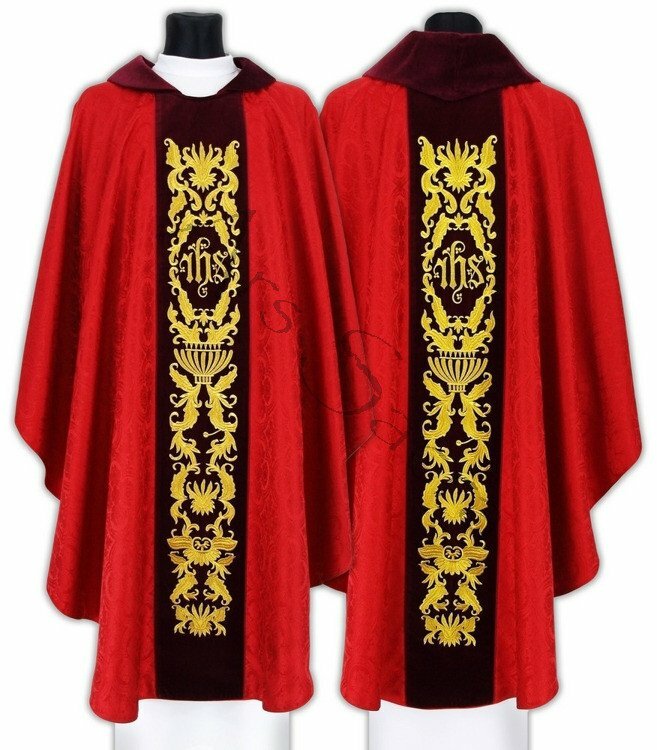 You will not be able to find better vestments for this price.